﻿ Advice: What’s causing Daytona 955i's electrical woes? What’s causing Daytona 955i's electrical woes? 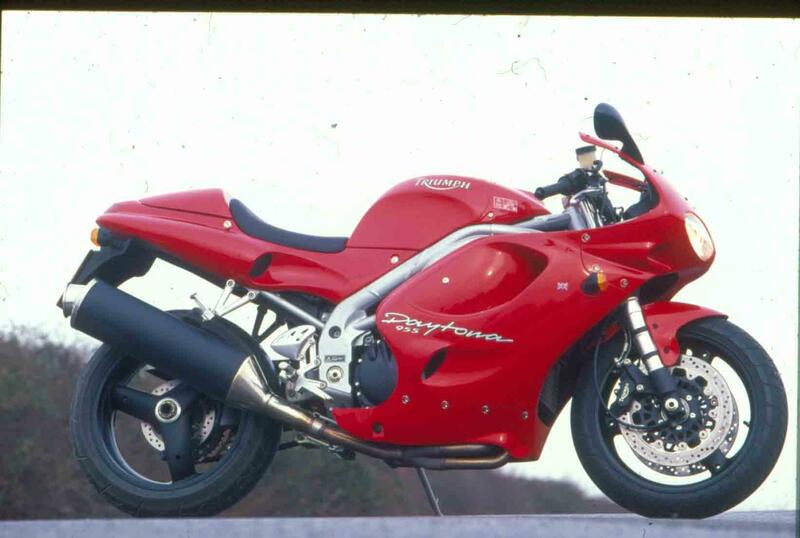 Q.My 1999 Triumph 955i Daytona is suffering from an increasing list of electrical faults. First the brake light stopped working, now the indicators have stopped and burnt out two flasher relay units. Today the horn has failed. There is a new battery, but that’s made no difference and I really need to track down the fault to get the bike through its MoT. What’s caused 955 Daytona electrics to overheat?